The PMI test is a non-destructive test for determining the content of alloying elements in materials. We use spectral analysis that, unlike the x-ray fluorescence method, allows us to determine the carbon content of the base material. 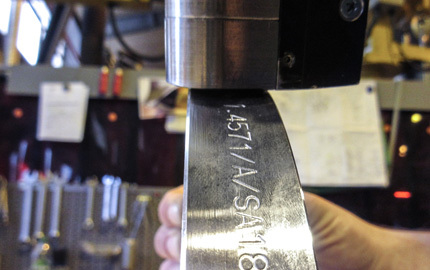 This test, used especially on stainless steel grades, allows us to verify the steel grade according to the declaration on the mill certificate. In addition to high quality standards and an excellent service, we also set ourselves the task of revising our processes so that we can best take our customers’ wishes into consideration. Many customers require short lead times, as machine and plant construction are ordered at ever shorter notice. This is because complex specifications place even greater requirements on the product. 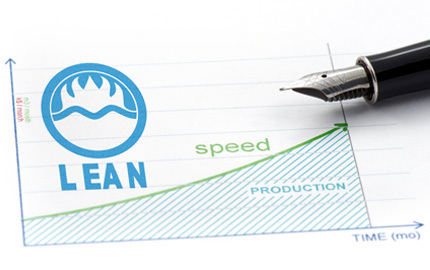 Our L E A N project started in June 2017, supported by Staufen AG, one of the leading consulting companies in the implementation of lean management transformation. 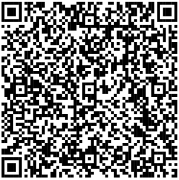 We place particular emphasis on order processing, as the prerequisites for a successful order are determined long before the start of production. This procedure is accompanied by the shopfloor management. The progress of the order and any disruptions are discussed, and measures are initiated as soon as possible. This involves all areas of the company, from the factory floor to management. When is this process finished? Never, because it is a continuous optimisation process. 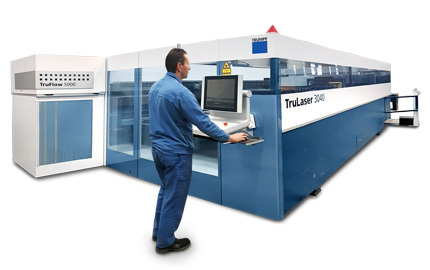 During the modernization and improvement of the manufacturing processes, we acquired a new TRUMPF laser. The machine processes large format plates (4000 mm x 2000 mm) up to a workpiece thickness of 25 mm and allows extremely economical cutting. In addition to our standard semi-finished products such as boiler sheet metal, we can now economically process a large number of different material qualities, such as duplex, on one machine. The state-of-the-art cutting technology allows us to shorten our processing times and respond even better to your wishes. The laser offers the particular advantage of simultaneous material loading and removal by means of a changing table, minimizing the setup times. Furthermore, the laser can be left largely unattended in cutting mode so that complicated cuts at short notice or particularly urgent cuts can be carried out overnight. With this modernization, we want to meet our customers’ requirements even faster and continuously improve the quality of our products.